In this new show, Joe Pronesti looks at lessons learned from the fireground, with a focus on positive outcomes. 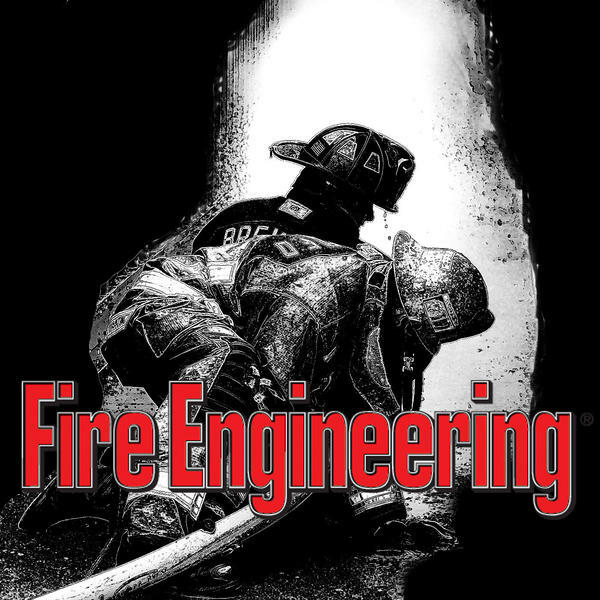 On day one, Joe and his guests--Chad Gluss, Chris Naum, and Kevin Burns--review garden apartment fires with an after-action report from a large apartment fire in Olmsted Falls, Ohio. Download a PowerPoint to go along with the podcast HERE.